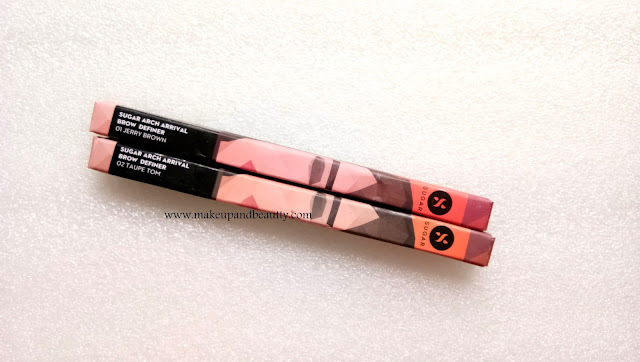 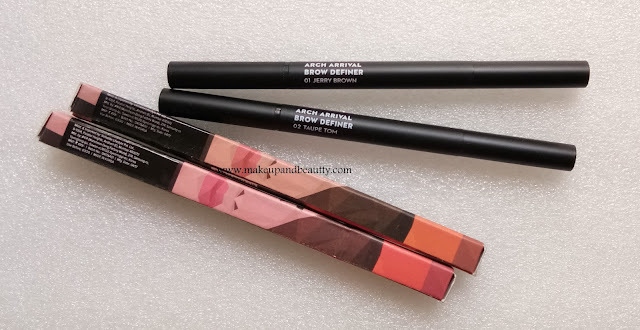 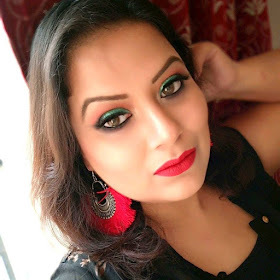 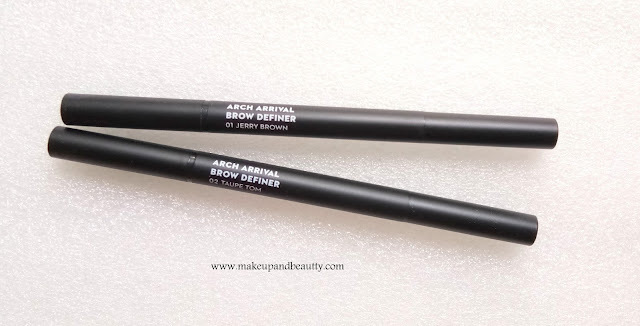 Sugar cosmetics recently launched a new product named as "SUGAR ARCH ARRIVAL BROW DEFINER". 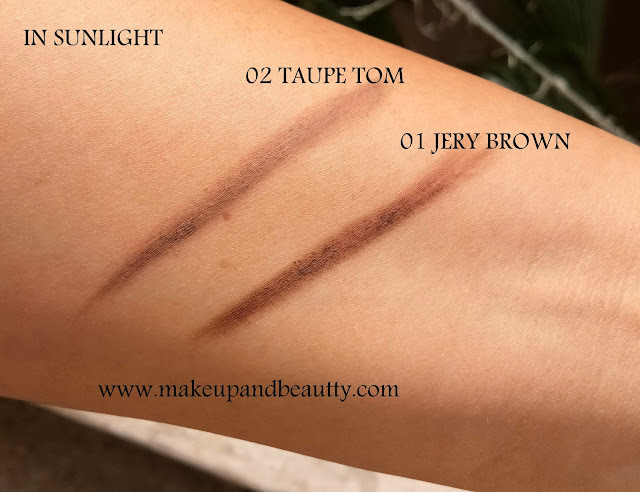 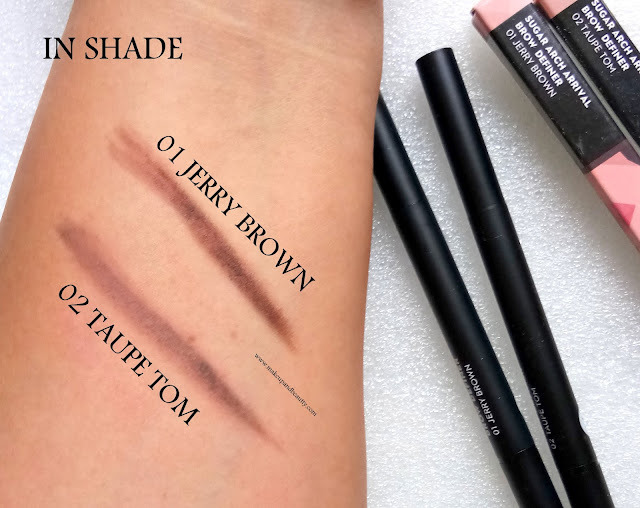 These are available in two shades and I grab both. 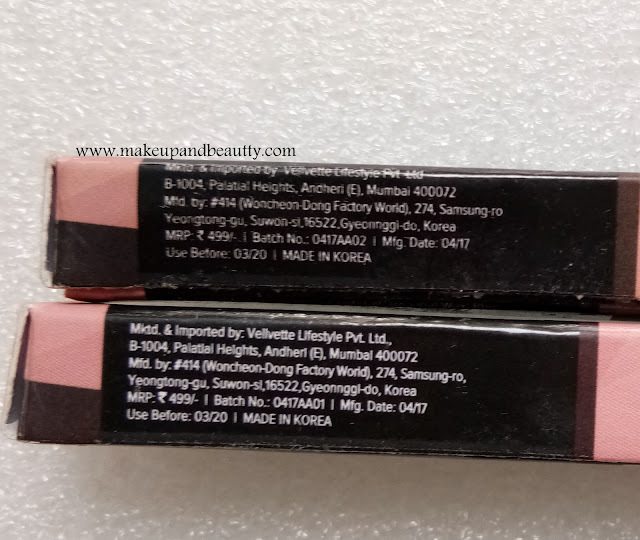 Price:- Rs.499/- each for 0.35g of product. 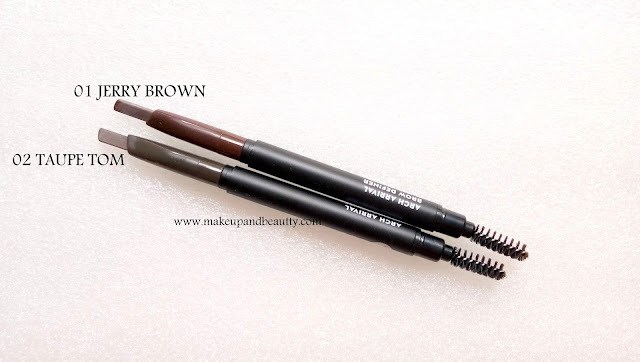 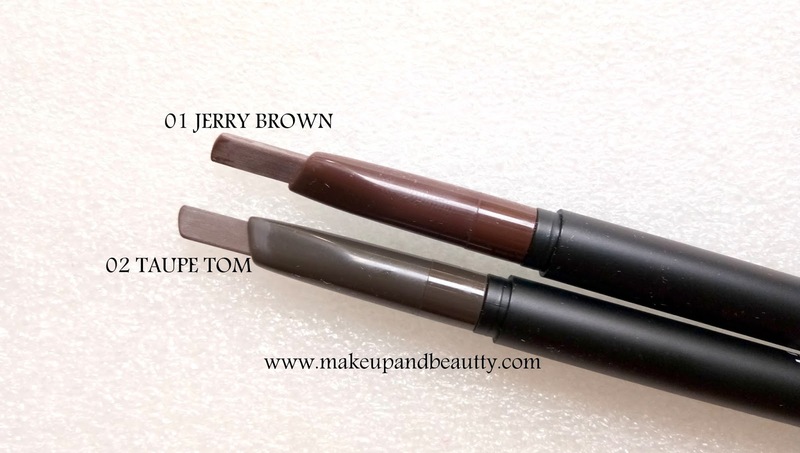 These brow definers are available in two shades.